If you are ready to look for a retirement home consider an alternative to a house and look at villas. Florida has Vienna Square, developed by Century Residential, with some of the best villas available right in Winter Haven! These are designed for seniors who no longer wish to spend their valuable retirement time on maintenance and upkeep: unlike condominiums, these homes are fee simple ownership, so you own the land. 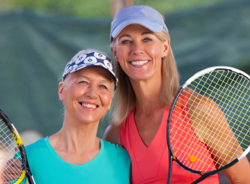 Century Residential have an excellent reputation for providing people over 55 with Florida retirement communities that give them exactly what they want and need for many happy, peaceful years of retirement. Century Residential has been recognized nationally for being among the “Top 50 Outstanding Master-Planned Residential Developments” for active adults! 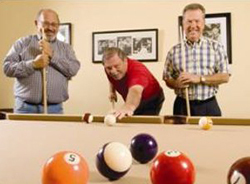 We have more than 30 years of experience as Florida’s premiere developer of affordable, award-winning, active adult and retirement communities. We set the standard for developing communities with an unmatched combination of locations, amenities, quality home construction, and great value. Vienna Square is a complete community. It offers everything you need within a gated community for ease and safety. 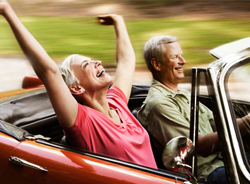 Its central location give you plenty of opportunities to explore all the Florida sights and entertainments, and to enjoy your active retirement years. The clubhouse, which is available to all residents, is centrally located within the community and includes a heated swimming pool with master whirlpool spa, tennis, billiards, a ballroom, and a surround sound state-of-the-art theater! The Continuing Care Campus at Vienna Square is for those who like sharing meals and recreations together, and who want a real sense of community, with real service, security, and peace of mind. You can select from single family homes, maintenance-free villas, adjacent to assisted living, skilled nursing and rehabilitation services. Vienna Square is located in Winter Haven, Florida, a relaxed community with shopping, medical facilities, restaurants, and entertainment. If you like athletics, it is only a short distance to major sporting teams. Just a 15 minute drive brings you to the Lakeland Center, which offers symphony performances, concerts, and Broadway plays. For those who enjoy golf, there are many courses of top quality nearby. You may be looking for a permanent or seasonal residence; we can accommodate either. 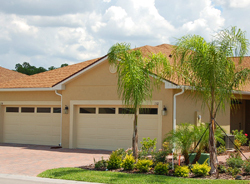 When choosing villas, Florida is a great place and Winter Haven is one of the best locations. You will enjoy a mild climate year round, and an easy drive to beaches and theme parks. A beautiful location, a trusted company, and lots and lots of choices: all of this and so much more is why Century Residential is proud to be the developer of the best villas Florida has to offer.